We unfortunately cannot provide any comments to discrepancies seen in our app compared to other sources that are available publicly or online. 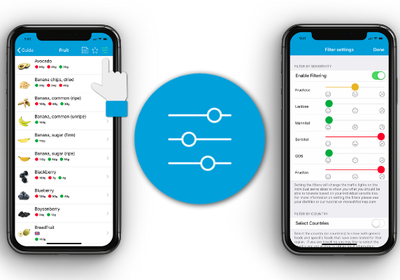 All we can say is that the FODMAP content of foods in our app have been analysed by us using rigorous and published scientific laboratory methods. Food sampling is undertaken according to guidelines provided by Food Standards Australia New Zealand (FSANZ). For every processed food in our app, we test 3 separate independent brands. For every fruit & vegetable, we collect samples from 10 different stores (5 supermarkets and 5 greengrocers). Remember, your diet only needs to be as strict as your symptoms demand! 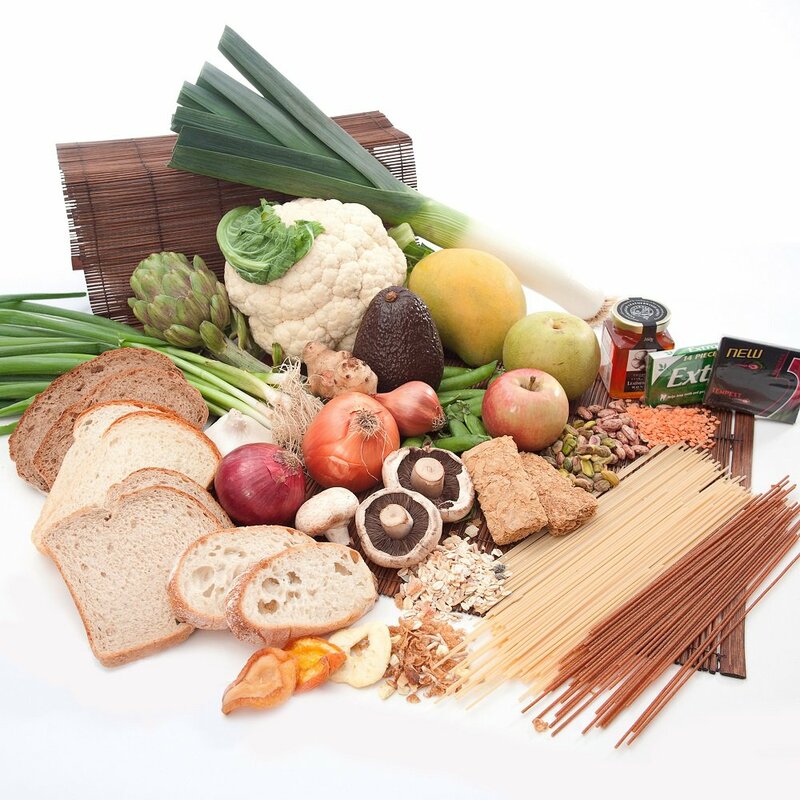 A dietitian can also provide guidance about following the low FODMAP diet & re-challenging with higher FODMAP foods to determine your individual level of tolerance. 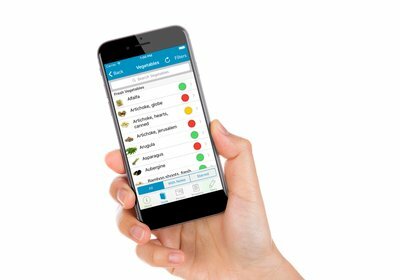 Sincere thanks to everyone for downloading the Monash University low FODMAP Diet App & for all your support! To learn more about how revenue generated from app downloads directly funds our IBS research program and enables us to continue testing the FODMAP content of new foods, https://www.monashfodmap.com/blog/thank-you-for-supporting-our-research/!